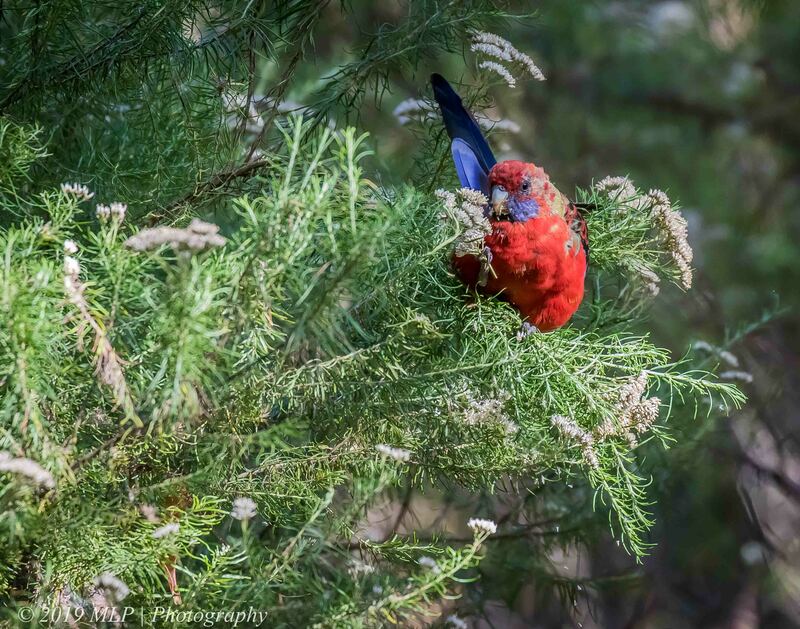 This entry was posted in Bird Behaviour, Birds, Victoria and tagged Australia, Australian Birds, Bird Photography, Crimson Rosella, Greens Bush, Juvenile Crimson Rosella, Mornington Peninsula, Mornington Peninsula National Park, Nature Photography, Photography, Victoria. Bookmark the permalink. Yes Malt the juvenile Crimsons as with other parrot family, I have found they are less man afraid especially when eating which can be an advantage photographically. It is lovely to see the colour changes and variety on the youngsters as they mature.